URA’s foundation is our uncompromising commitment to diagnostic imaging quality. We are experts in imaging technology; thus we use only advanced imaging equipment, aiding our team in providing you and your doctor with the best possible results. Our goal is to provide the finest in imaging services – the right procedure, at the right time, for each individual patient. 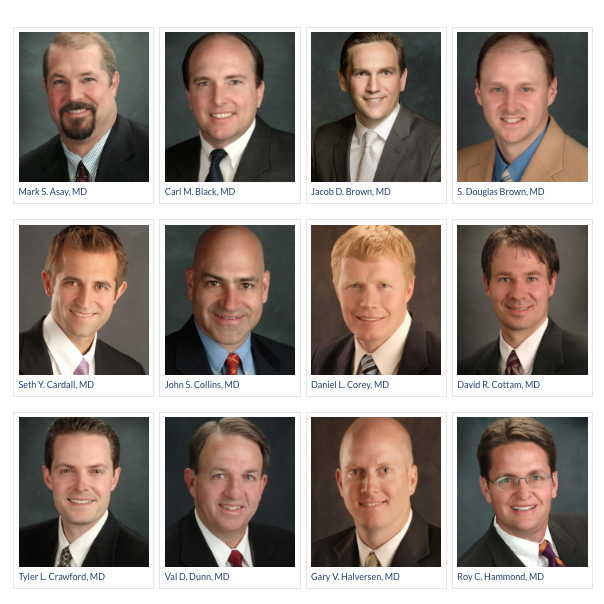 Our group of dedicated radiologists are available to provide you with superior diagnostic imaging services at hospitals, clinics and Instacare’s in Utah Valley, central and southern Utah. Our radiologists are committed to continuing medical education and developing skills in state-of-the-art imaging techniques and technological applications. We enjoy providing many opportunities for educational discussions and conferences with our referring physicians to ensure the most useful and appropriate of these new imaging techniques.